ISC is a registered charity that was established at the end of the 1990s in Islington to help newly arrived refugees. 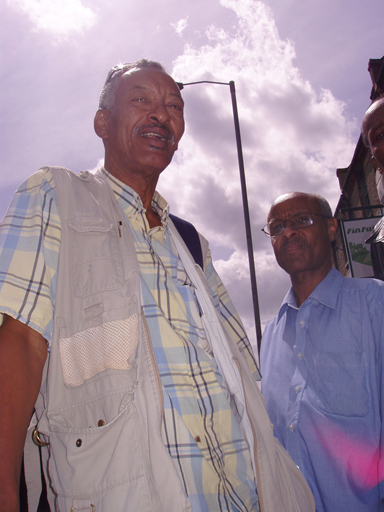 Somalis have long formed close-knit communities in Britain. For more than a century, their faces have been familiar in London, Cardiff and Liverpool after the arrival of seamen and traders. But the situation changed dramatically with the arrival of refugees fleeing civil war in the 1990s. As of 2009, the UK is believed to have the largest Somali community in Europe. The 2011 census suggested there were 99,484 Somalis in the UK. But other experts suggest at least 155,000 and as many as 200,000 with estimates of 70,000 living in London. While Somalis represent one of the largest ethnic minorities studies show that they are a hard-to-reach and marginalised group whose voices are unrepresented in national debates.